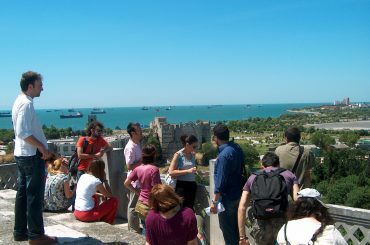 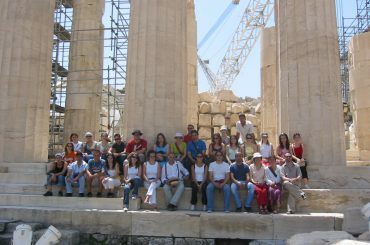 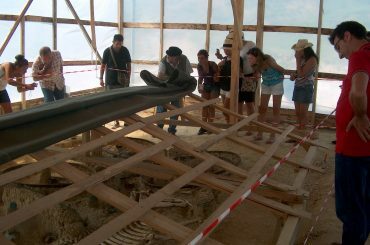 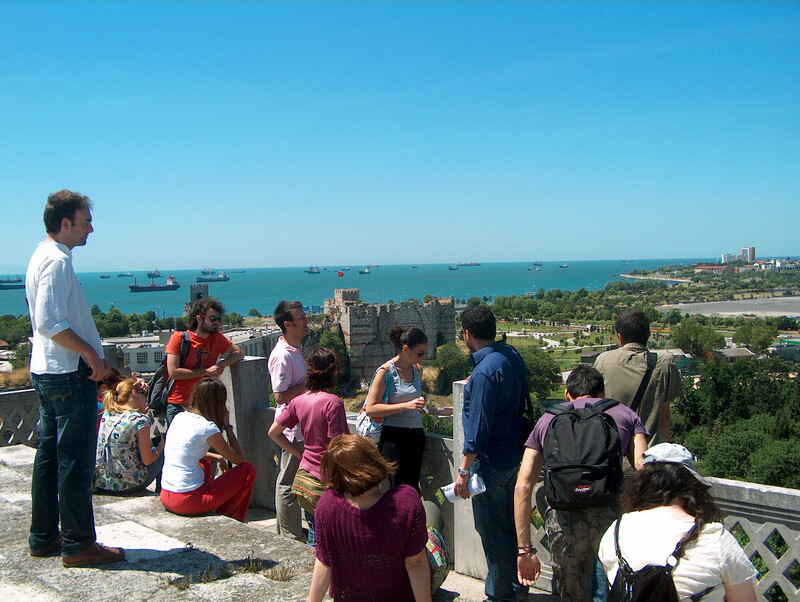 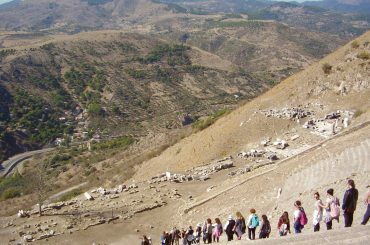 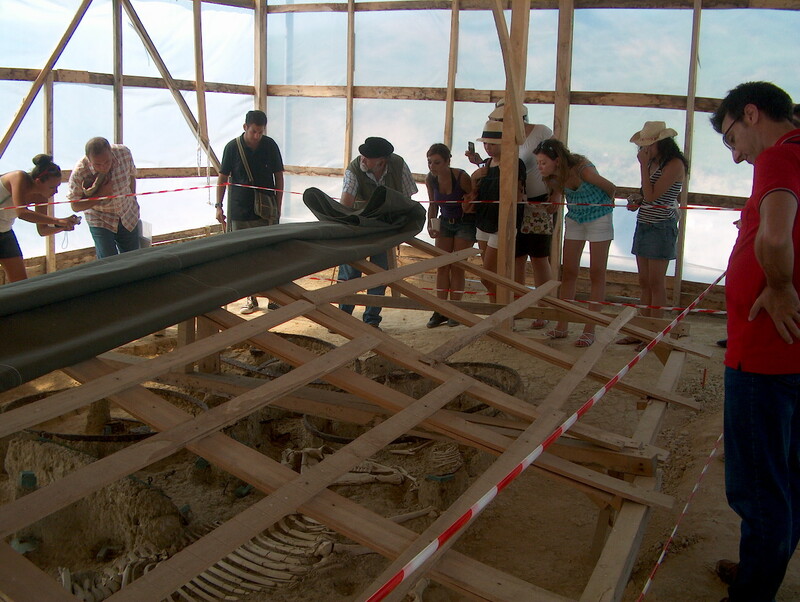 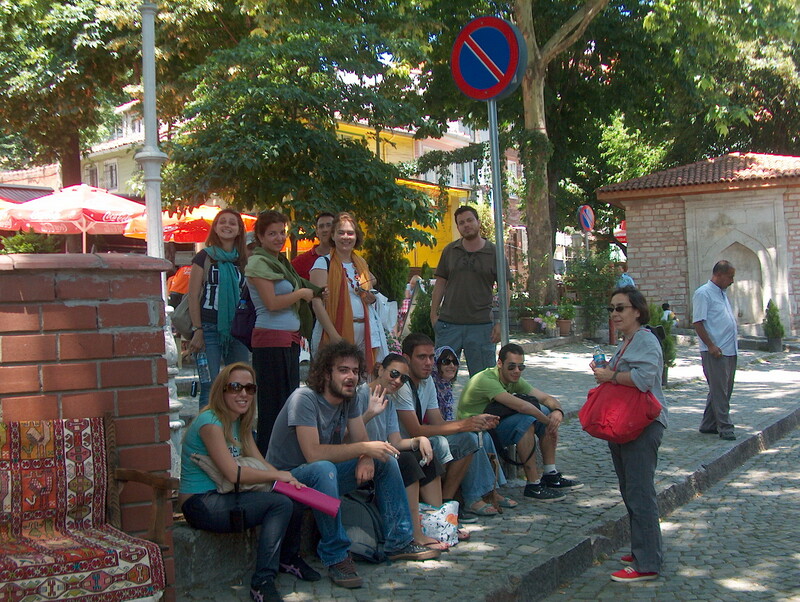 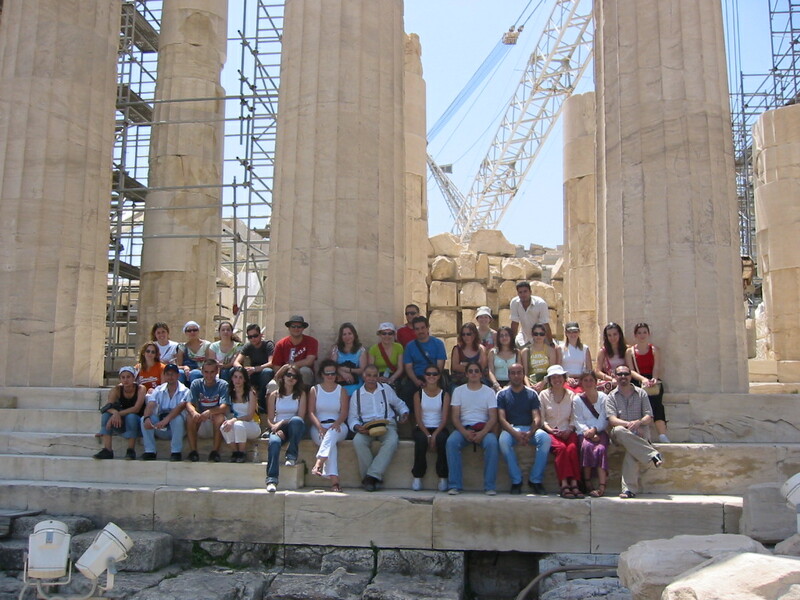 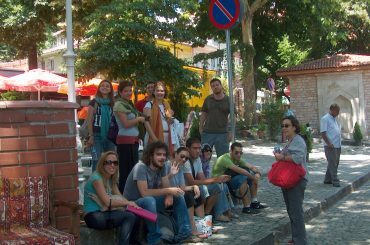 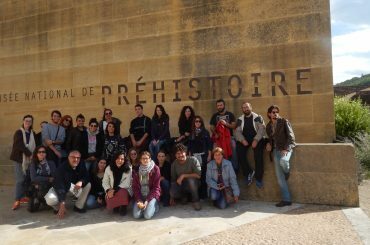 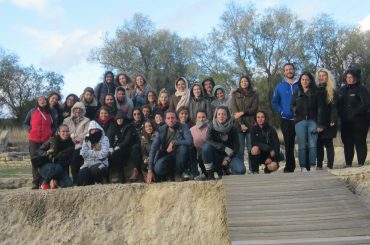 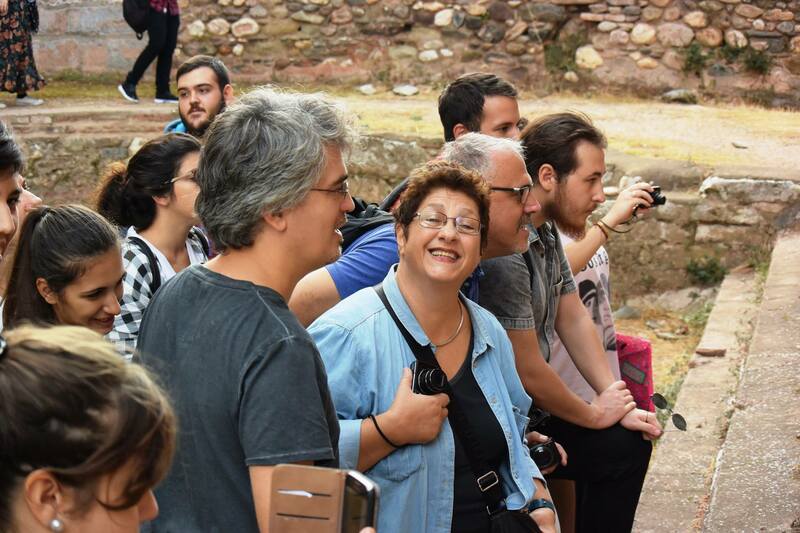 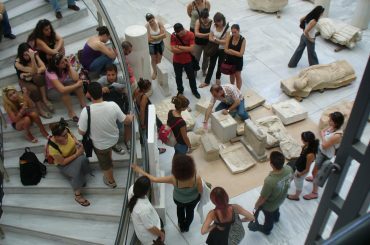 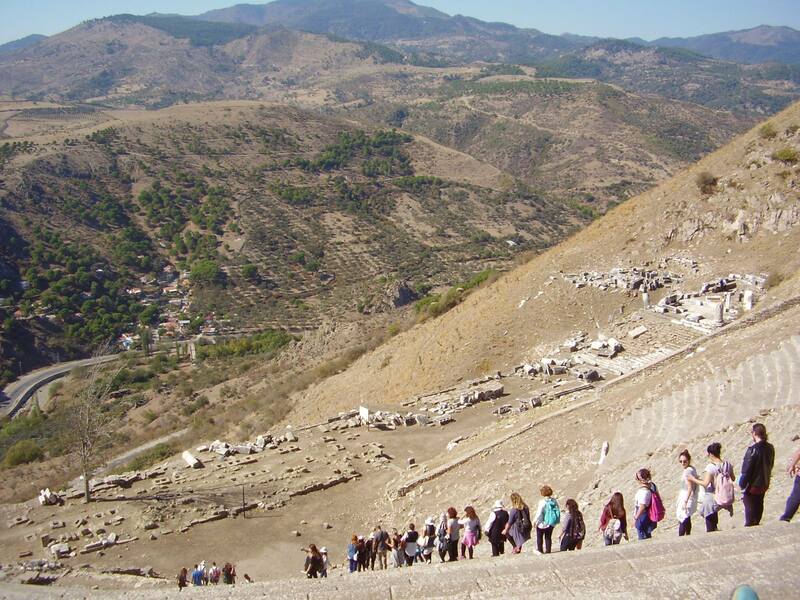 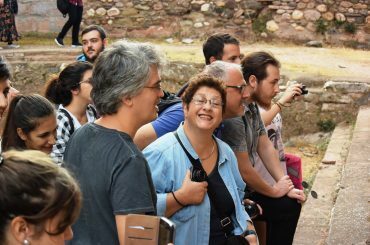 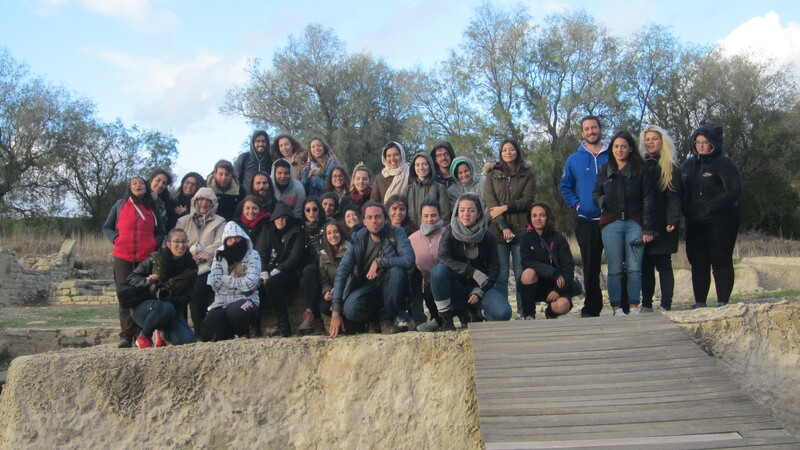 The Department organises regularly field trips in Greece and abroad, in order to familiarise students with the topography, the material culture and the historical development of the cultures under study. 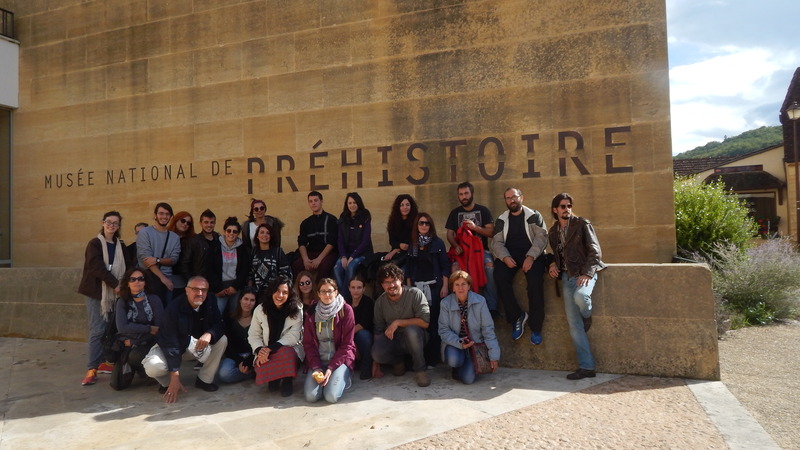 Recent field trips included visits to Paleolithic sites in France in 2015 and in Classical sites in Asia Minor in 2016. 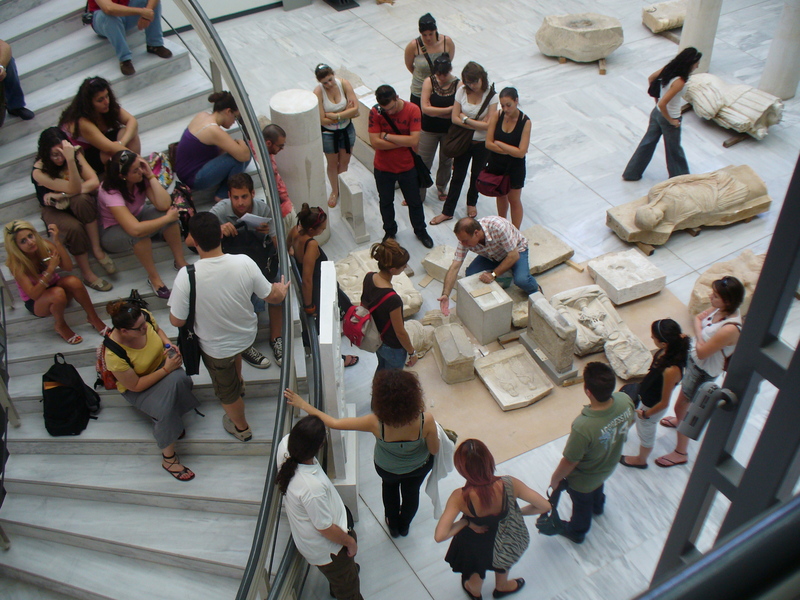 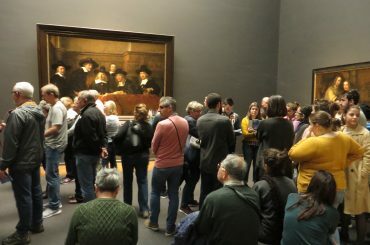 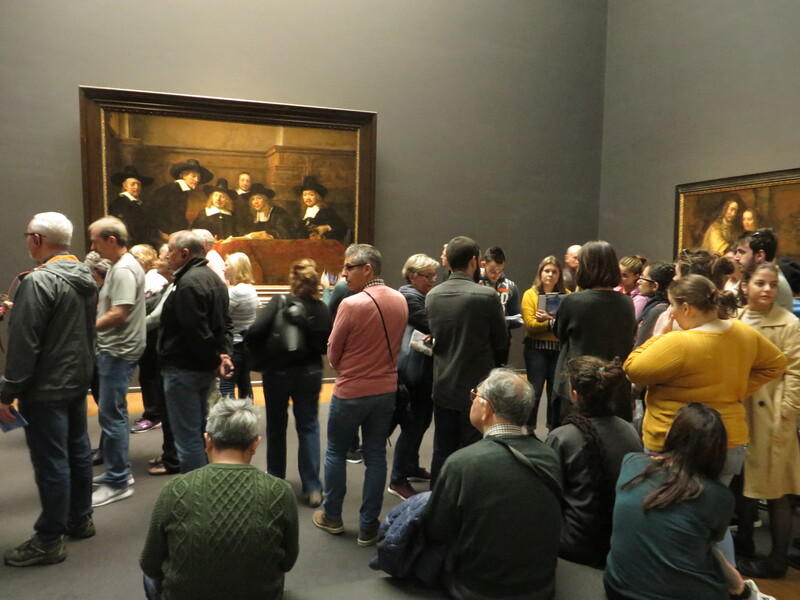 The time and date of the field trips, along with the selection criteria for the students who are wish to participate, are announced every year ahead of time.